That is so sad. Why do people do that? Poor Grumpy. You do an amazing job. Have a marvelous Monday. that is just so wrong, why do people kill dogs just because they can't cope with them?? why can't they at least give them a chance with someone else? Poor Grumpy. I don't understand people sometimes. I'm so sorry. How sad. Did they give a reason why they chose to do this, instead of giving him back to you? That is horrible! I can't believe they would rather have killed him than to get him back to you! Those people never deserve another dog, ever! I'm so sorry you had to go through that. Hug your pups and just give them some extra love for Grumpy. So sad to read about Grumpy. We are sorry that he could no longer come home. Not in the way you planned, but open your heart and feel him. Grumpy IS finally home! We howl in anger at the owners who were so shortsighted and uncaring...and we whimper with heartache knowing that it was unnecessary. 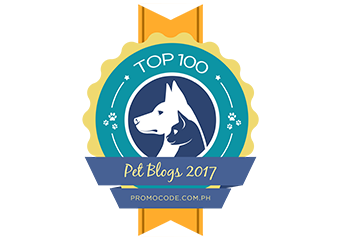 Feel our paws and arms offering comfort and understanding. 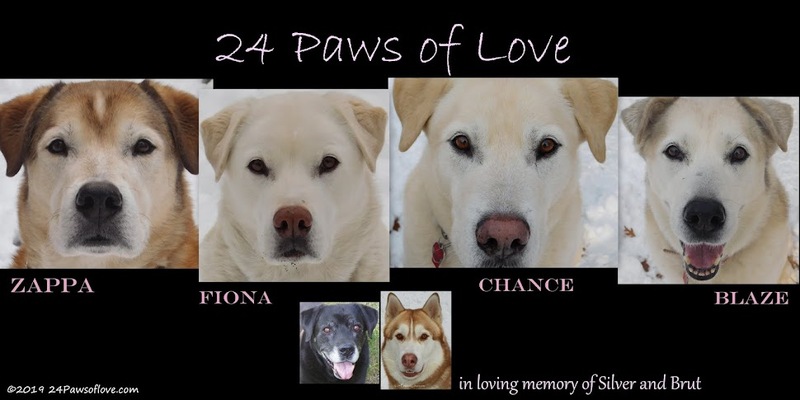 24 Paws of Love have a guardian angel.